JERUSALEM — The U.S. has deployed a highly advanced missile defense system in Israel for the first time, the American and Israeli militaries announced Monday, reflecting their shared concerns about Iran’s development of powerful missiles. Lt. Col. Jonathan Conricus, an Israeli army spokesman, told reporters that a THAAD battery, flown in from the U.S. and Europe, arrived Monday at an air force base in southern Israel. He said that the defense battery has only been installed a few times elsewhere in the world. Israel already has an advanced multilayered missile defense system, capable of intercepting everything from advanced guided long-range missiles outside the atmosphere to short-range unguided rockets fired from neighboring Gaza. During this week’s drill, the THAAD battery, which shoots down long- and intermediate-range missiles, will bolster Israel’s existing systems. 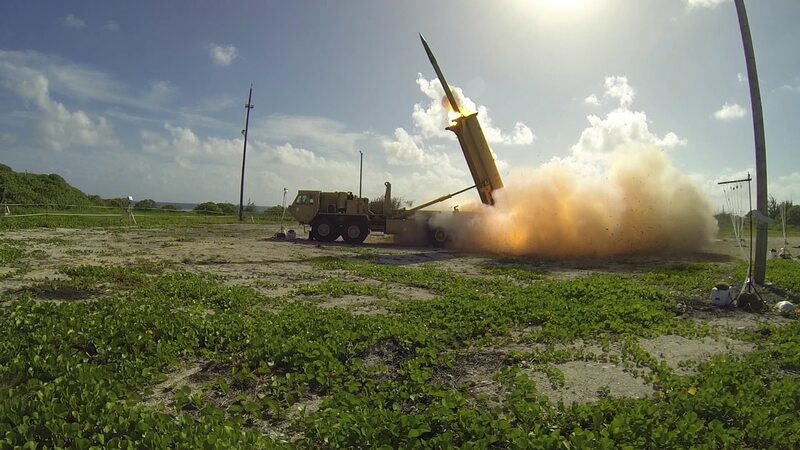 The deployment is temporary, and for now the THAAD system will not be permanently integrated into the Israeli defense shield, Conricus said.